In September 2008, after leaving DoubleClick/Google, we had a mission – but no company name. Thus, for the first year we were 3GenLabs – but then people kept asking us if we were a biotech company. Later, during the Friends & Family round it became clear something had to be done about that name. It was a challenging problem, but in a final moment of inspiration, Drit proclaimed us ‘Catchpoint’! Happily we later discovered the word Catchpoint is surprisingly appropriate: “Catch points … are types of turnout which act as railway safety devices. [They] work by guiding railway carriages and trucks from a dangerous route onto a separate, safer track. ” Wikipedia. Our goal is to help web services companies reach their clients without hitting an ‘internet catchpoint’, possibly losing customers and going off the rails. 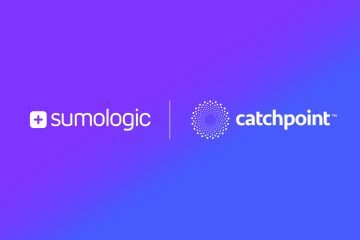 You can read about the Catchpoint Team here.